First, knead your positive attitude into shape, making sure to work out any bubbles of self-doubt or resentment. 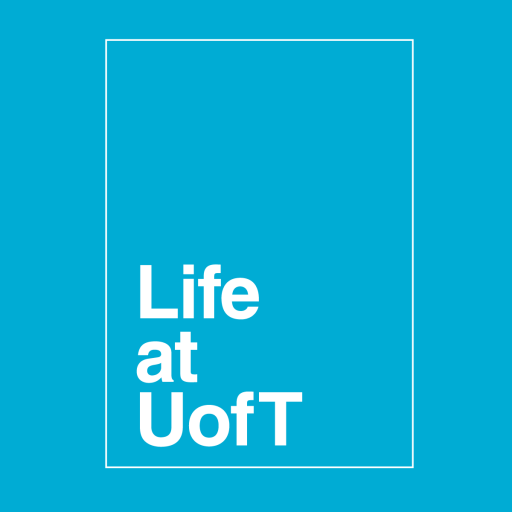 As you knead, remember that you are so lucky to be studying things you love at an awesome school like UofT! This bran muffin class is only a minor blip in your road to success and self-actualization. If you don’t like this bran muffin class because you think it’s too hard and you won’t be able to handle it, remember that you are very capable and there are resources at your disposal if you need a helping hand. Next, gradually fold in a few goals that you wish to accomplish throughout the course. One goal could be to come up with a few questions to bring up in class or tutorial every week based on the reading. Another could be to attend class every week and make a promise to yourself to leave your phone in your bag the whole time. Setting goals will help you to engage with the class more wholeheartedly because you will be holding yourself accountable and working towards something tangible. Toss a few friends into the mix and the whole thing will start to look a lot more palatable. Perhaps you could start a study group, which is a great way to invest more time in a course you don’t like and have more fun doing it. Perhaps surrounding yourself with people who are genuinely interested in the course will help because their positive attitudes will rub off on you. Squeeze as much patience out of yourself as you can manage and pour your efforts into the mixture. Keep in mind that if you focus and exert yourself, the time will go by faster and you’ll do better in the course, which will make you more satisfied with the whole endeavour! Season your concoction with a sprinkle of extra effort. This could be almost anything, from visiting your prof during office hours to doing some extra readings in the hope of finding a new angle on the subject matter that is helpful or interesting to you. If you follow my recipe—and leave out the raisins!! !—you’ll hopefully have a much easier time stomaching your bran muffin class. As an extra special treat, here are some super delicious recipes for real muffins that you can use to reward yourself after you attend your bran muffin class!